You know what doesn't go down well with morning coffee? A body in a canal. 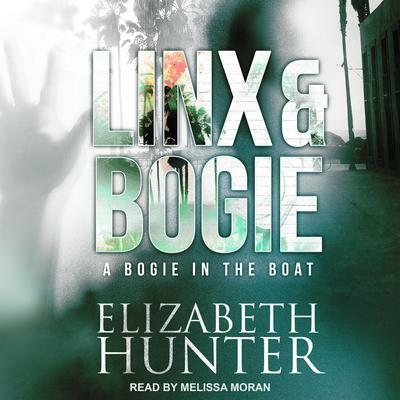 When a neighbor finds a grim discovery in the waterways of Venice Beach, Linx Maxwell gets an unexpected visitor in the form of a new ghost. The only problem? Her new ghost doesn't see eye to eye with her old one. Detective Frank Bogle doesn't know what to make of the young victim. Haunting Linx is his job, and he doesn't want company. All the same, he can hardly deny that the excitement of an unsolved crime intrigues him. The new ghost claims he was murdered—and the trail leads right to the home of Linx's new client. Two ghosts? One is bad enough! 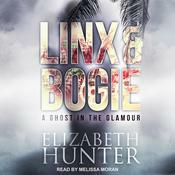 Linx will do anything to get rid of the unwelcome company, including snooping around a tech millionaire's house, posing as the victim's girlfriend, and catching the attention of the very handsome—and very alive—Detective Lee. Contains mature themes. You know what doesn't go down well with morning coffee? A body in a canal. 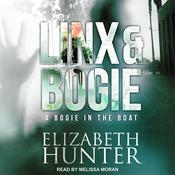 When a neighbor finds a grim discovery in the waterways of Venice Beach, Linx Maxwell gets an unexpected visitor in the form of a new ghost. The only problem? Her new ghost doesn't see eye to eye with her old one. Detective Frank Bogle doesn't know what to make of the young victim. Haunting Linx is his job, and he doesn't want company. All the same, he can hardly deny that the excitement of an unsolved crime intrigues him. The new ghost claims he was murdered—and the trail leads right to the home of Linx's new client. Two ghosts? One is bad enough! Linx will do anything to get rid of the unwelcome company, including snooping around a tech millionaire's house, posing as the victim's girlfriend, and catching the attention of the very handsome—and very alive—Detective Lee. 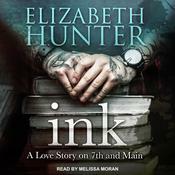 Elizabeth Hunter is a contemporary fantasy, paranormal romance, and contemporary romance writer. She is the author of the Elemental Mysteries and Elemental World series, the Cambio Springs series, and other works of fiction.